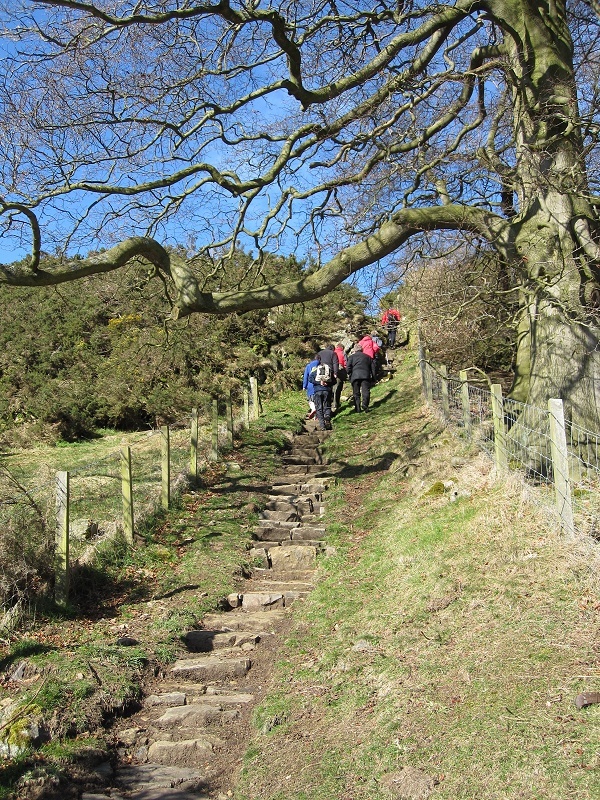 In this section of the website you can find information about a recent project to improve and develop our local walks. This project was initiated by the Community Council and took over 3 years to plan and execute. 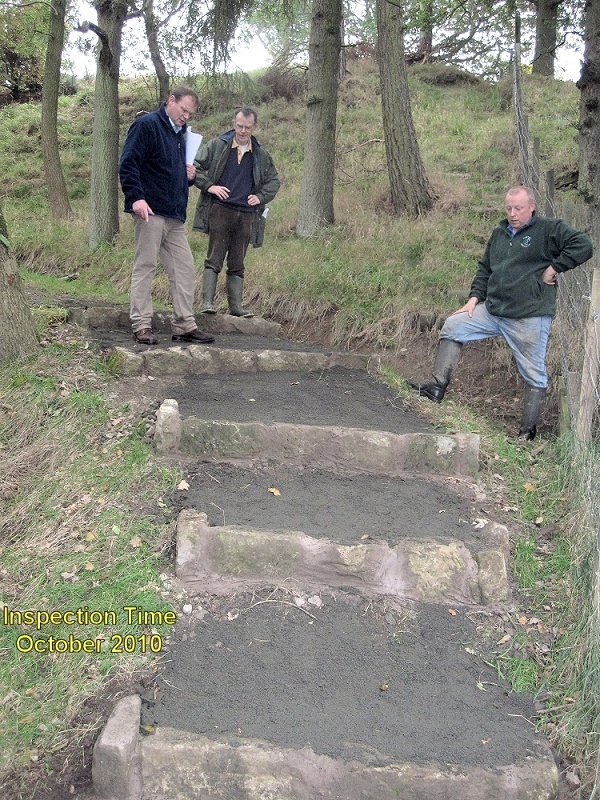 This project was funded by Awards for All and West Lothian LEADER, with assistance from Paths for All and with the kind co-operation of the landowners. 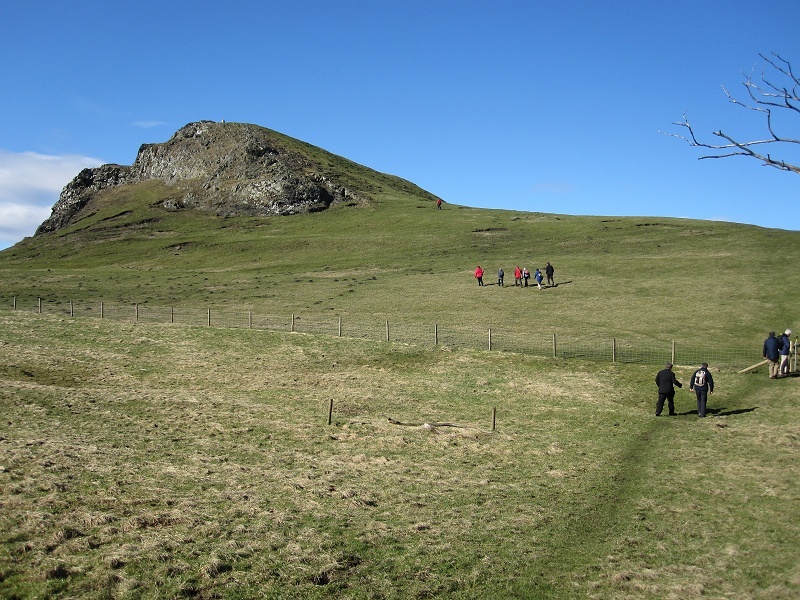 Below on the left you can use the links to see the results of our first photographic survey (carried out in 2008). Following that initial survey a further detailed survey was carried out (2009) to create a firm schedule of works to establish funding requirements and allow contractors to quote for the work required. On the right there's a selection of links to view project information and pictures. View the Paths as at May 2008. 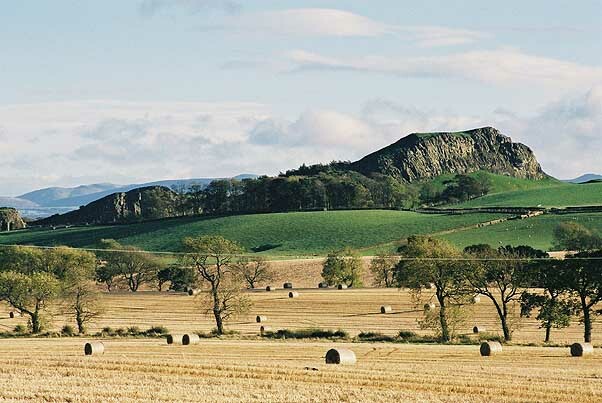 Binny Crag to Uphall, LW136 & LW135 here. Longmuir to Ecclesmachan LW139 here. Threemiletown to Philpstoun LW185 here. Weblinks to Path User Reviews / Case Studies. These links will connect to an external web page in a new window. Walk of the Week (April 2011) here. A View from the Crag (June 2012) here. Paths For All Case Study here. Paths For All Video (2014) here.